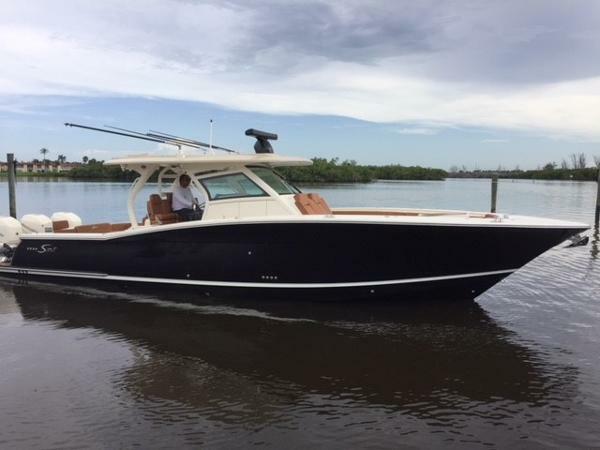 Venditore SEVEN SEAS YACHT SALES, INC. 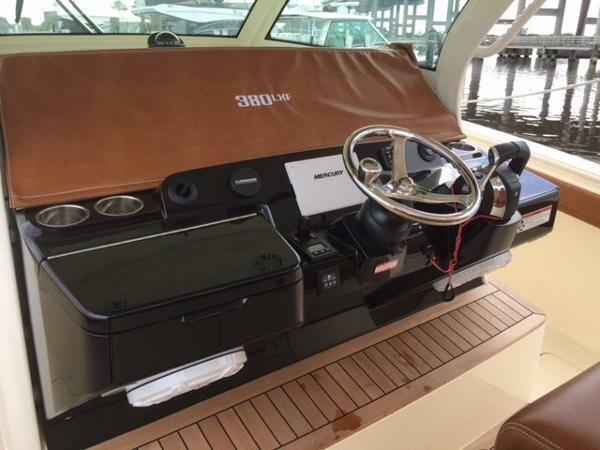 The 380 is an innovation masterpiece. 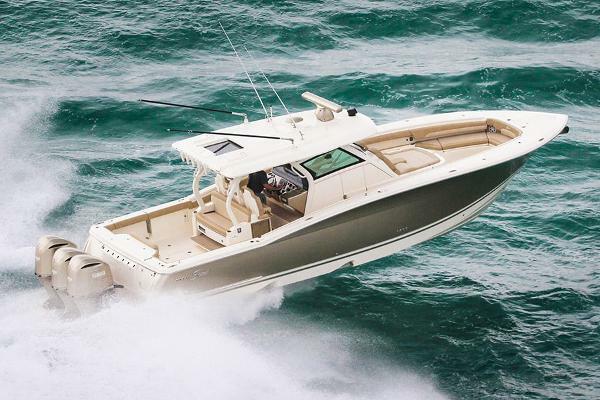 Designed and built with precision, this is where technology, performance and luxurious styling perfectly blend. 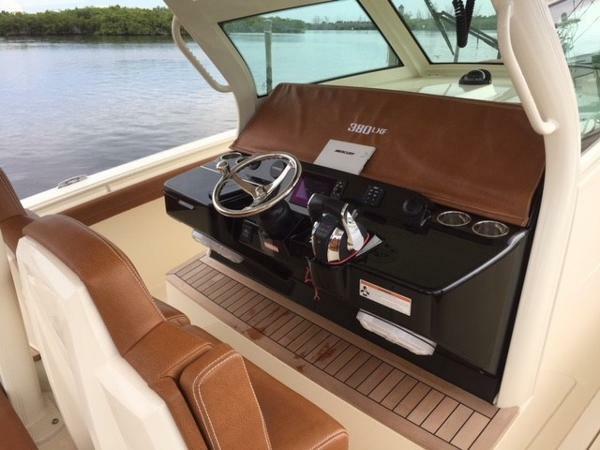 While it’s loaded with standard features, the award-winning available options will floor you. 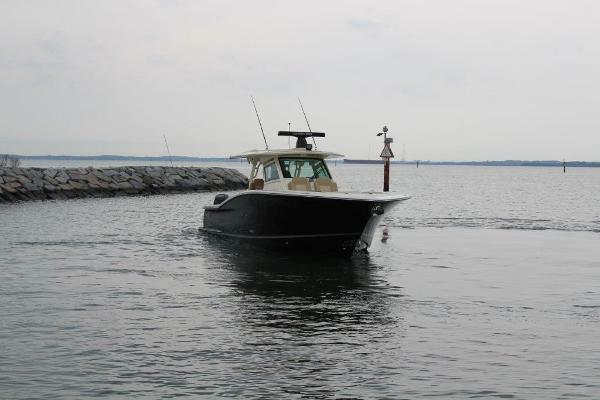 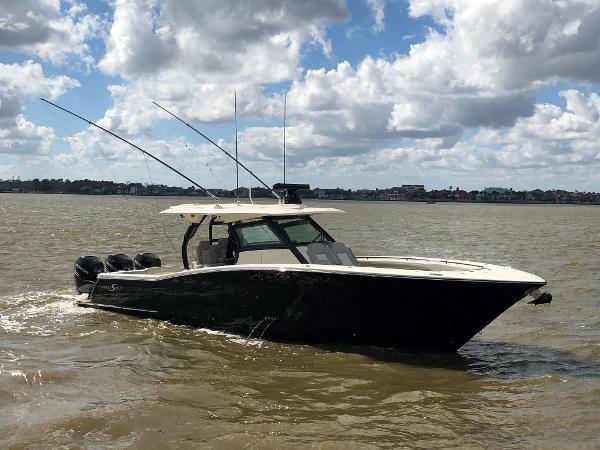 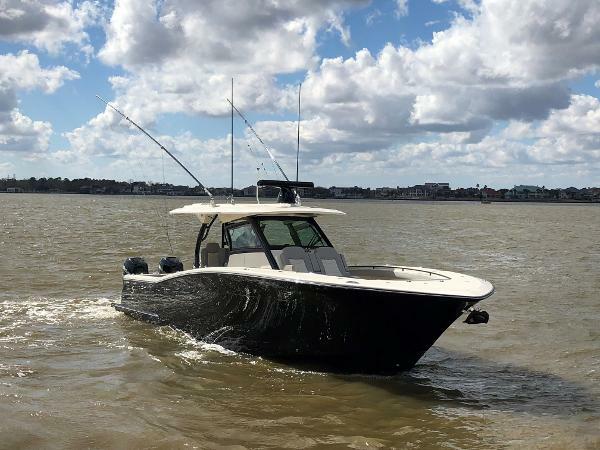 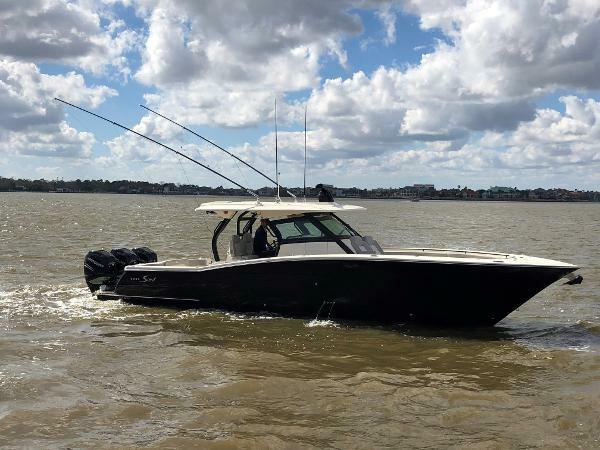 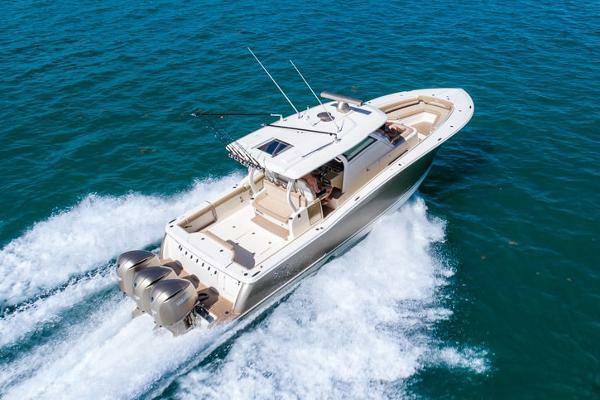 Options like the patented electronically-actuated articulating rocket launchers and the patent-pending electronically-actuated convertible hideaway entertainment station / mezzanine seat are first of their kind in a coastal fishing boat, further distancing this model from anything else in its class. 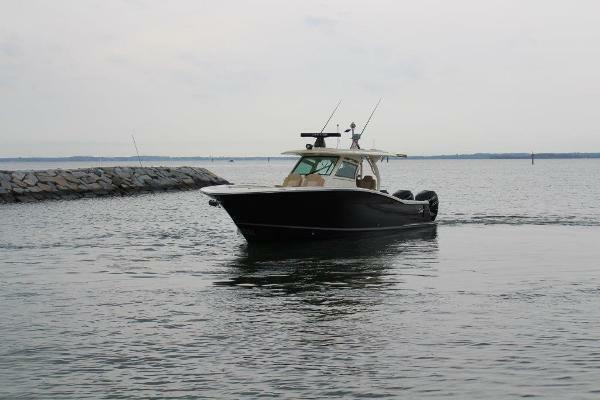 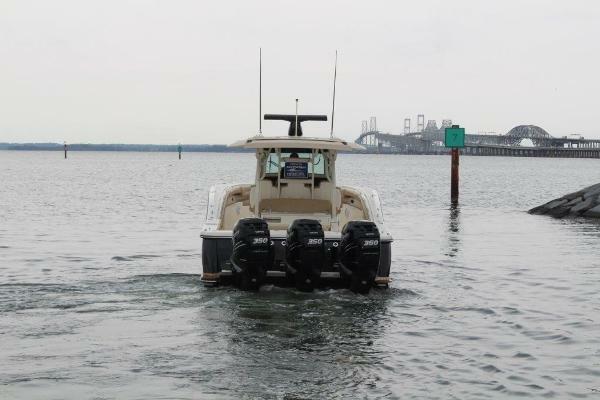 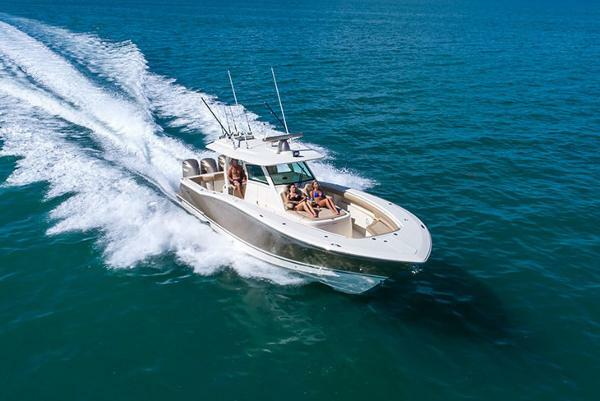 Scout’s epoxy-infused, double-stepped fuel efficient hull and optional hydraulic port side beach platform with synthetic teak further add to the model’s characteristics.